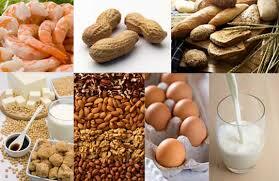 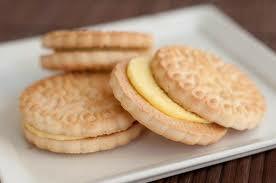 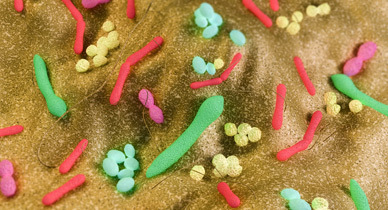 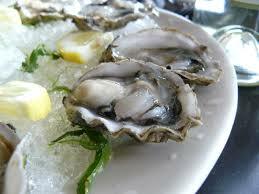 Food allergies prevented by gut bacteria. 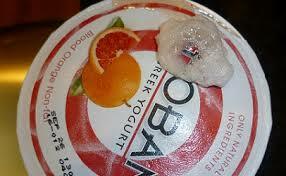 Chobani mold which caused the recall of the greek yogurt is not harmless. 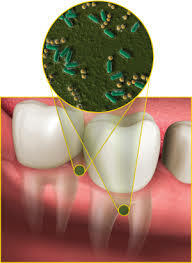 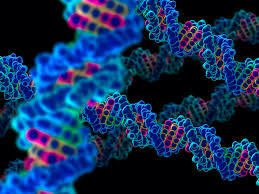 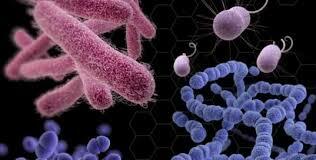 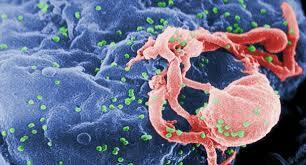 Dental bacteria affects human immune system.